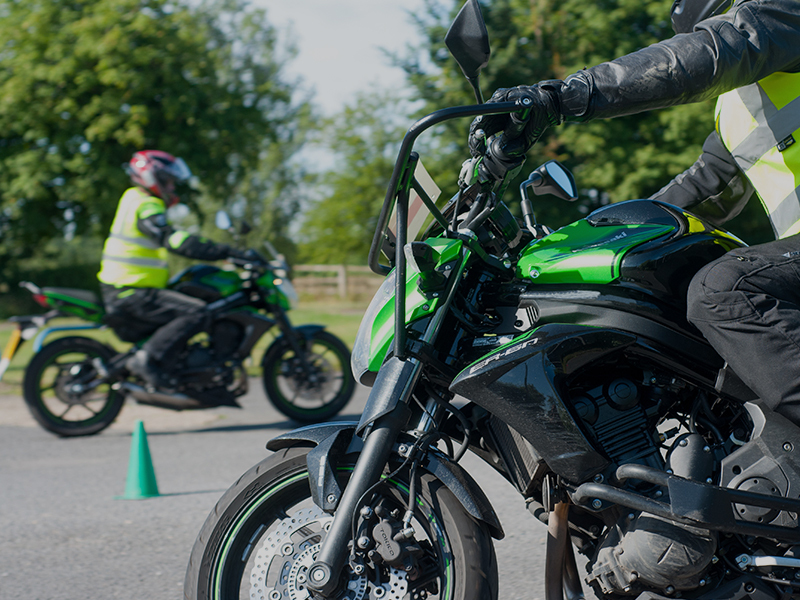 Inner Circle Training Ltd differs from other motorcycle training schools – our focus is on your safety and enjoyment of riding and the sense of camaraderie that all motorcyclists feel. 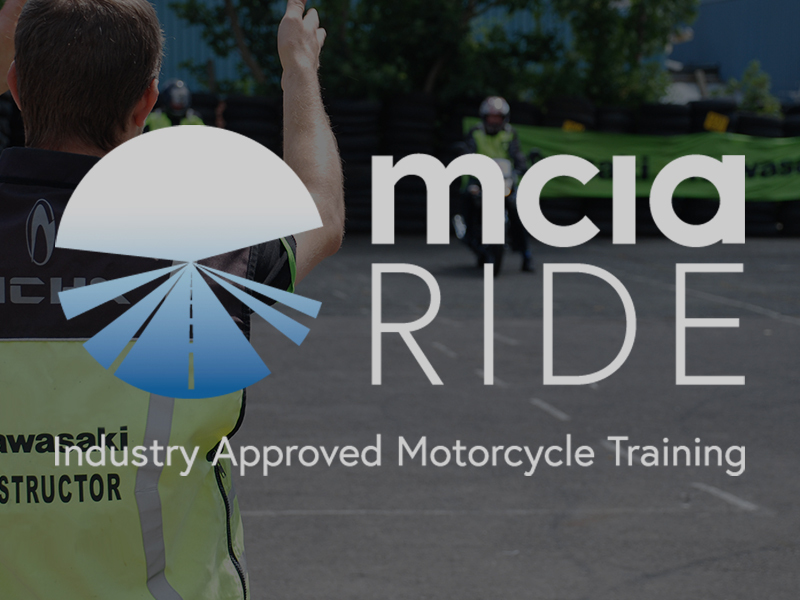 We actively support the community of riders we are creating, helping you get the most from your riding throughout your riding career. 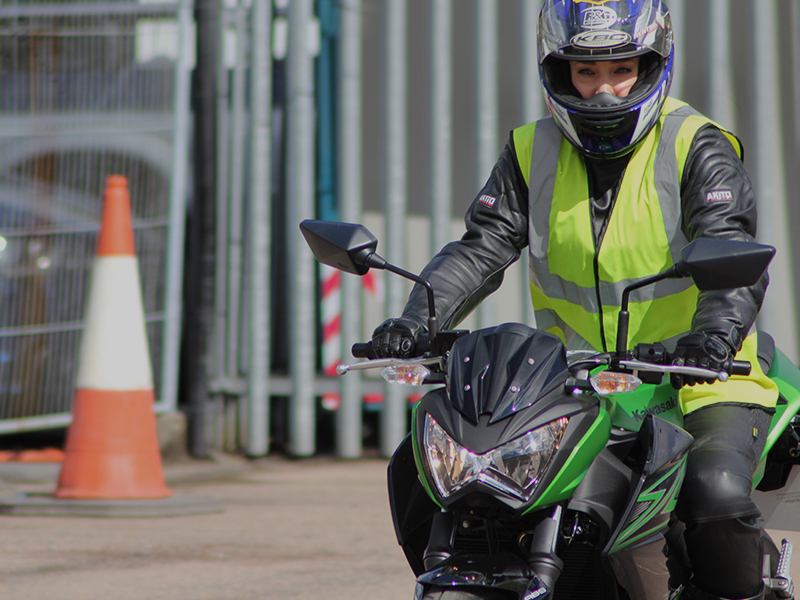 For Compulsory Basic Training (CBT), Direct Access Scheme (DAS), Enhanced Rider Scheme (ERS), Back-to-Biking or Advanced Motorcycle Training in Stockport, Greater Manchester or Cheshire, we are here to help! 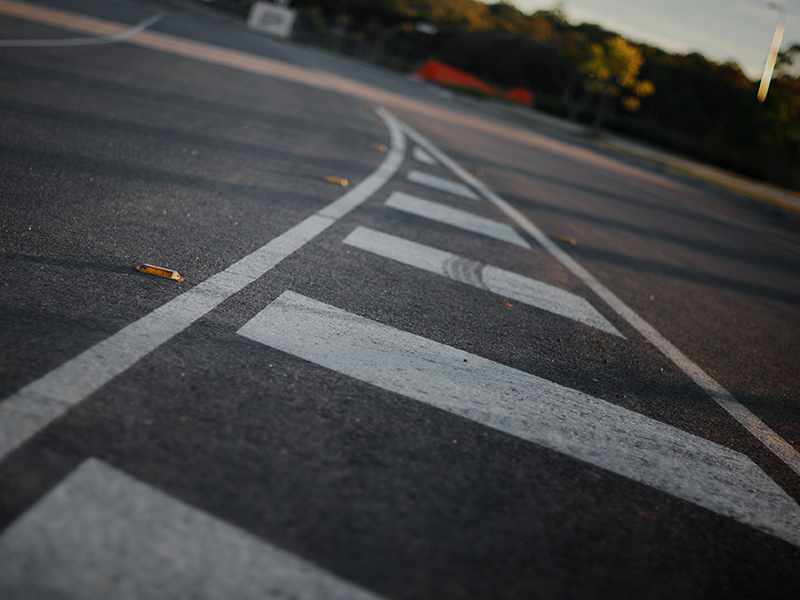 We don't just train you – we help you. 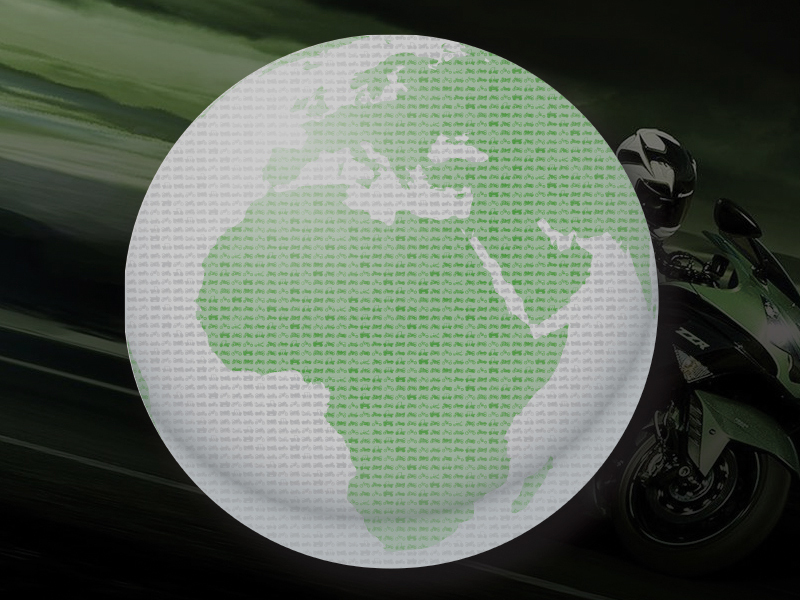 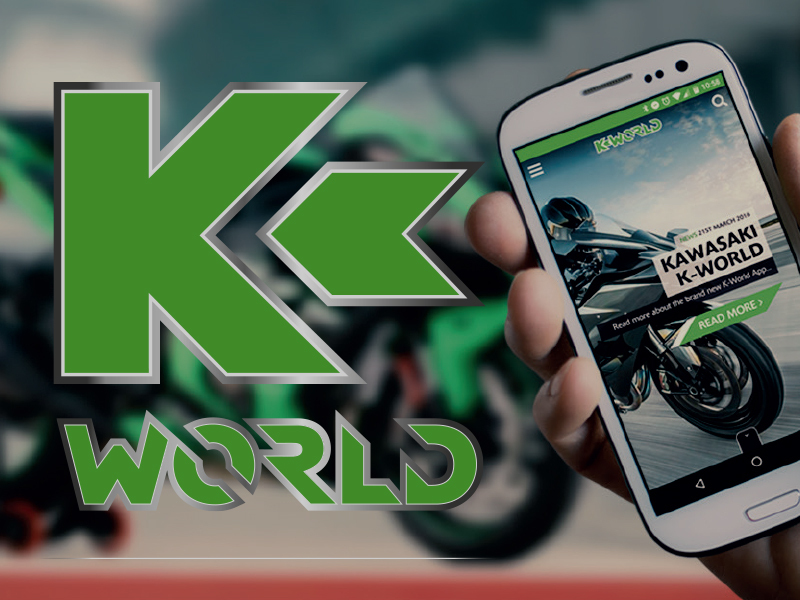 Join Motorcycling's Inner Circle!